It will not retain negative vibrations or energy, therefore never requiring clearing. 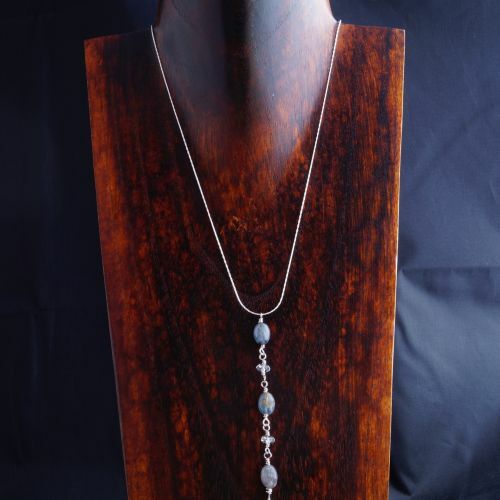 Kyanite aligns all chakras and subtle bodies instantly, providing a balance of yin-yang energy and dispelling blockages, moving energy gently through the physical body. 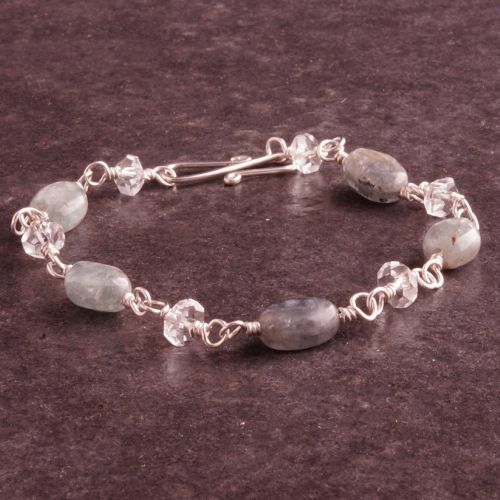 Kyanite has a calming effect on the whole being, bringing tranquility. 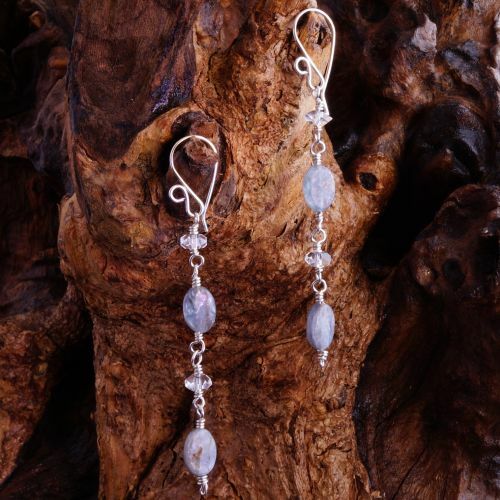 It encourages psychic abilities and communication on all levels. It drives away anger, frustration, confusion and stress and helps to provide a capacity for linear and logical thought. 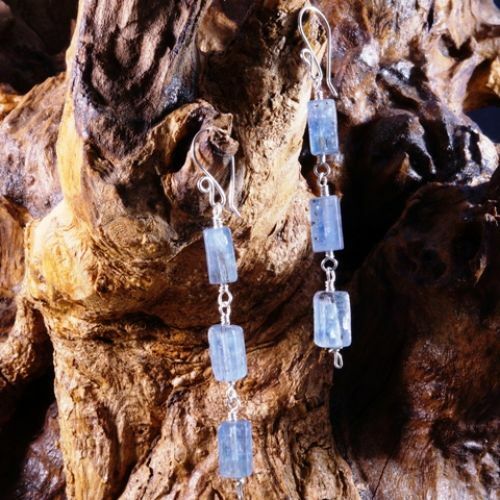 Kyanite provides a stimulating energy, encouraging perserverance in and support of activities and situations which would normally reduce one’s strength. 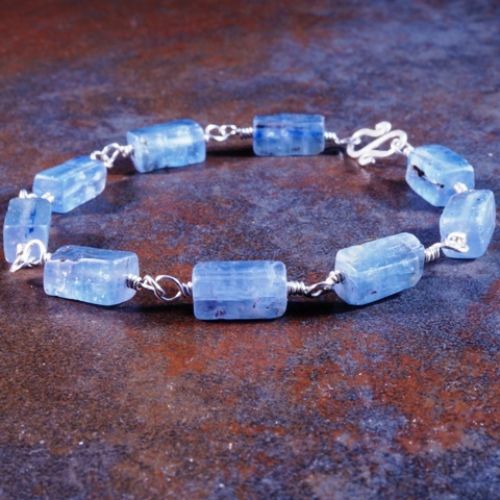 Kyanite can help when connecting to your spirit guides and induces dream recall and can promote healing dreams. 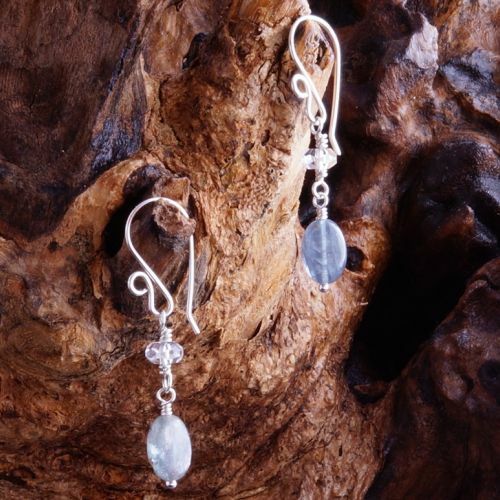 Green Kyanite balances one with nature, opening communication with nature spirits, showing the hearts' truth and enhances dream life.